Thomas Anders & Modern Talking Band first time in London - Thomas Anders Online - Die offizielle Fanpage! 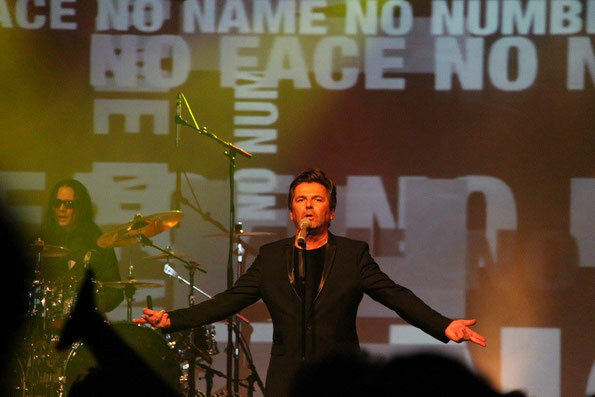 On february 25th Thomas Anders and the Modern Talking Band will perform first time in London. Save the date and don't loose your opportunity to see this fantastic show with the GENTLEMEN OF MUSIC and his excellent musicians.